Holidays in the Côte d’Azur go hand in hand with carefree leisure activities to be shared with the family or friends. There's no lack of ideas for activities. 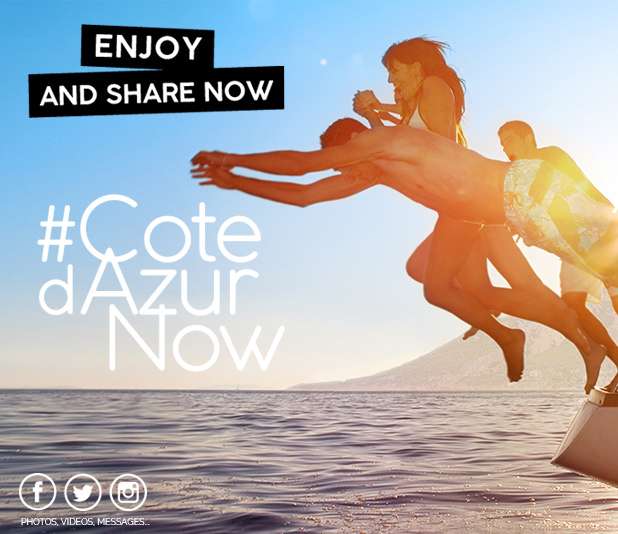 With the Côte d’Azur Card you can experience 180 free activities in Var and the Alpes-Maritimes. The theme parks and leisure parks of the Côte d’Azur provide endless fun for young and old: Parc Alpha, the Loups du Mercantour wolf reserve at Saint-Martin Vésubie, Espace Marineland at Antibes (entry to Adventure Golf or Kid’s Island), Village des Fous (formerly Labyfolies) at Villeneuve-Loubet, Safari to meet the wild animals of the Monts d’Azur Biological Reserve, evening at the Côte d’Azur Hippodrome race-course at Cagnes-sur-Mer... Not forgetting the 'accrobranche' tree-top adventure courses, mini-golf, Segway rides, pool diving, learning to paint-ball, archery, ice-free luge, treasure hunts etc. ….Everything is included in the Côte d’Azur Card. All you need to do is choose!